It’s always a bit of a gamble when a company decides to roll out a name change on a bestselling, well-established product. 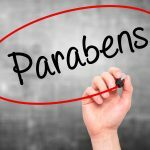 People familiar with the product by the original name, may not realize there was a name change and surmise the product they had come to rely on must have been discontinued. And even when aware of the name change, people often presume that the formula has also changed. In most cases though, it is only a change in name and the formula remains the same. Liddell® Laboratories has gone through a name change with one of its products. 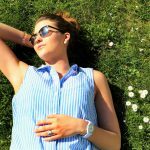 The product was called Vitàl HGH – perhaps you remember it. For those not familiar with HGH, Wikipedia defines HGH (long name, human growth hormone) as a peptide hormone that stimulates growth, cell reproduction, and cell regeneration in humans and other animals. 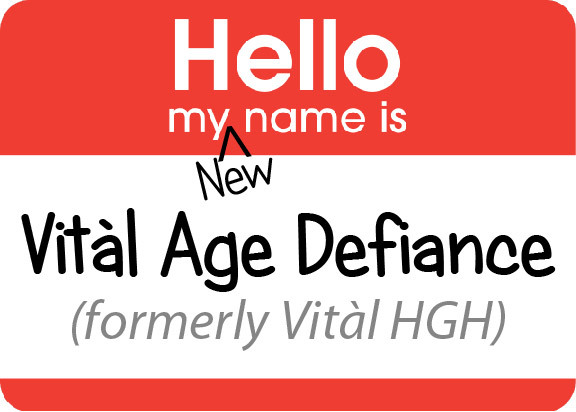 What we once called Vitàl HGH is now called Vitàl Age Defiance®. We feel this is a more accurate and descriptive name. And we certainly didn’t change our formula, because it is perfect just the way it is. We have many customers that will attest to that! But inevitably there were still a lot of people who didn’t realize that we had changed the name or that the formula was still the same. That’s always the hard thing about changing a name of a popular product. We want to make sure that the public is aware of this name change so they will not miss out on the benefits that this product may provide them. And if by chance you’ve never tried this product, then let me take a moment to tout its benefits. 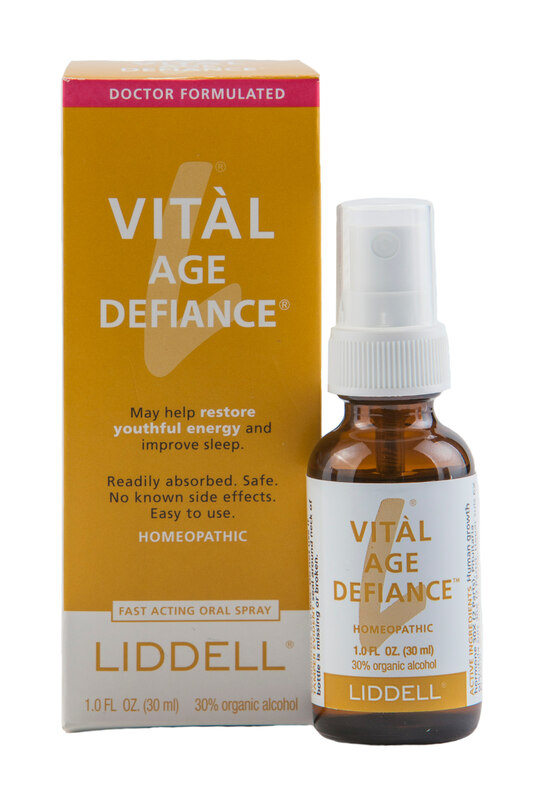 Vitàl Age Defiance is a product made for adults that may temporarily relieve symptoms due to aging or a run-down condition, such as low energy, lack of vigor, and occasional sleeplessness*. This product is one that we are so proud to offer and one that is the answer so many people have been looking for. It’s also safe, natural, and homeopathic, which means there are no known negative side effects associated with it.